Don’t forget! 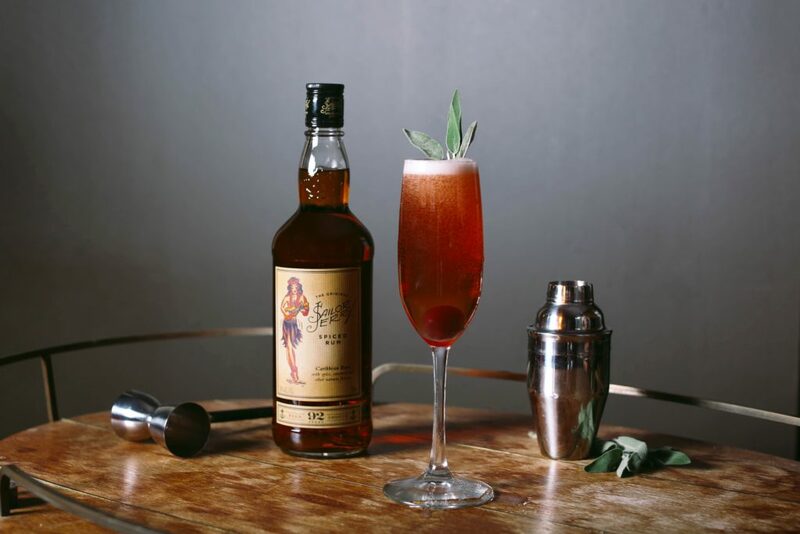 Valentine’s Day is right around the corner and we have delicious cocktails recipes, made with an array of spirits for you to create and toast to your Valentine! Here’s to a wonderful night. Cheers! Drain a 10 ounce jar of Maraschino Cherries of their liquid. Fill with Sailor Jerry Spiced Rum. Return the lid and refrigerate for at least 1 week. Sailor Jerry Spiced Rum is a Caribbean Rum blended with 100% natural spices and flavors. 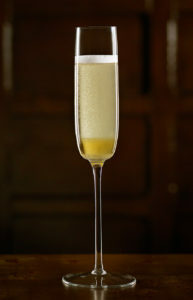 Stir in a mixing glass with ice. Strain and serve up in a Nick & Nora glass. Garnish with grapefruit zest. Combine ingredients (except Champagne) and shake well. Strain up into a coupe and top with Champagne. Garnish with a sprtized orange peel. Add all ingredients to mixing group. Add cold dry ice and stir. 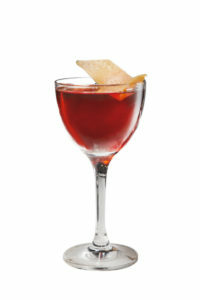 Once dilution is reached, strain into glass and garnish with a twist orange peel.